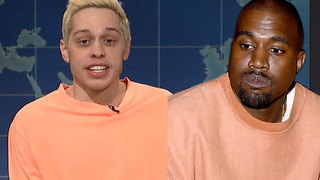 Pete Davidson Turning His Life AROUND! 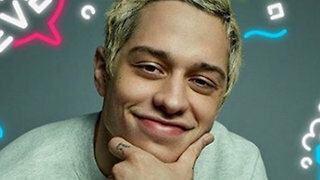 Pete Davidson RETURNS To Instagram! 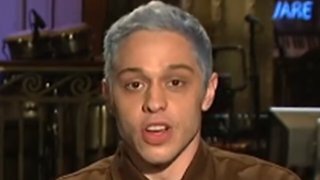 Celebrities REACT To Pete Davidson SHOCKING Suicide Note!